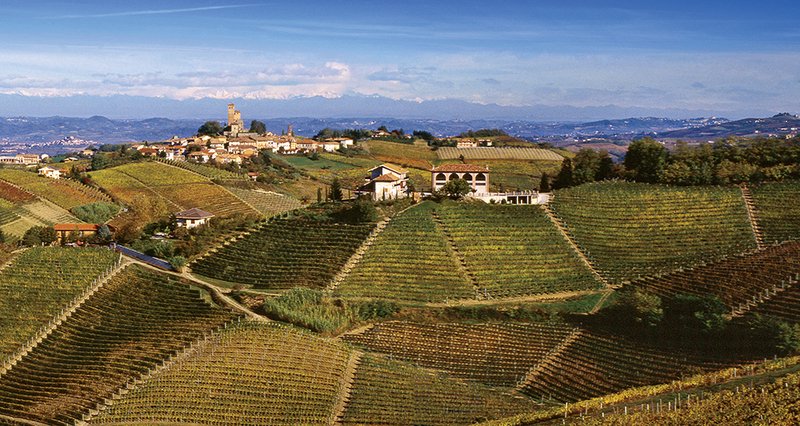 Wineries in Italy’s Piemonte Region, like Bruno Giacosa, specialize in Arneis. 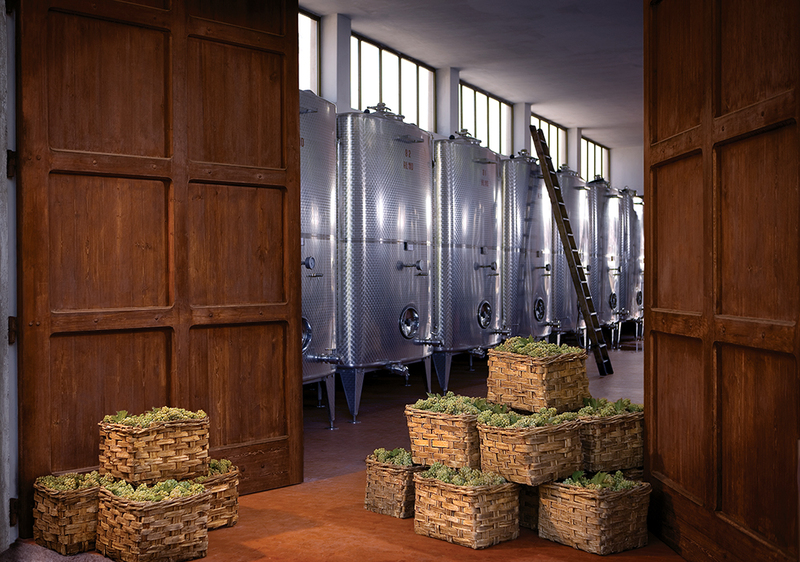 Arneis: Anyone who has traveled in Italy’s Piemonte region is familiar with the saga of this grape variety. With a name meaning “little rascal” in the Piemontese dialect, Arneis is so difficult to grow that it was abandoned and nearly extinct before a few visionary wineries around the town of Roero revived it in the 1960s. Today, Arneis is available in both oaked and natural versions, with the unoaked wine displaying exotic and floral aromatics, as well as flavors of apricots and ripe pears. The leading producers are Bruno Giacosa, Vietti, and Ceretto, all priced at around $25. Enjoy it as an aperitivo or with a first course of shellfish. Grüner Veltliner: Grown primarily in Austria, the Czech Republic, and the former Yugoslavia, Grüner has been a staple of cutting-edge wine lists in America for several decades. The most common style is dry and spicy, with hints of white pepper and vegetal notes. 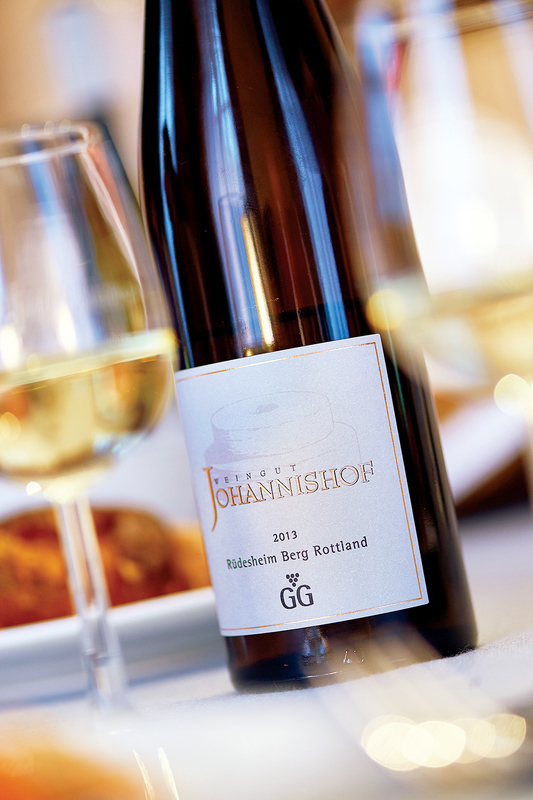 Unoaked Grüner can be consumed young and bears a resemblance to Riesling; with barrel aging, the wine can acquire a richness and fatness similar to Chardonnay. Given its vegetal aspects, Grüner is usually touted as a wine that can pair well with difficult foods, such as salad or asparagus. A good entry-level bottle is available from Hirsch at $20, while top wines from producers such as F.X. Pichler can approach $100. 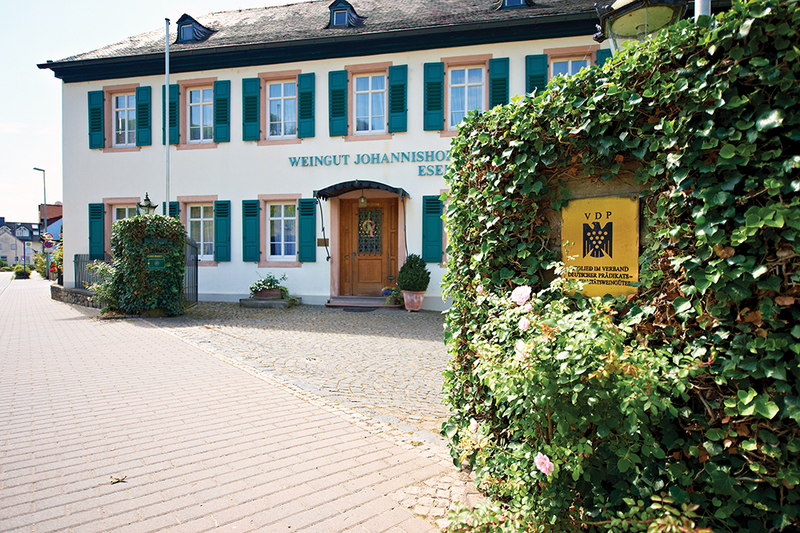 Johannishof makes top-notch Rieslings in Germany’s Rheingau region. Riesling: Many consumers associate Riesling with sweet wine, but it actually has a wide wingspan of flavor. In most cases the ripeness level of the grapes will dictate sweetness, but Riesling possesses excellent balancing acidity even in its ripest form. Those from Germany’s Mosel Valley tend to be light and crisp, while the warmer Rhine region yields a style with more texture and amplitude. Rieslings from the Alsace area are richer still, culminating in the great single-vineyard bottlings from Zind-Humbrecht and Domaine Weinbach. Textbook examples include the Mosel’s J.J. Prüm (Riesling Kabinett, $30) and Johannishof’s Charta Riesling from the Rheingau ($20). The riper, richer styles make a good accompaniment to poultry, veal, and pork. Albariño: Grown in the northwest corner of Spain, on the border with Portugal, Albariño can be traced backed to the early twelfth century when it’s generally assumed to have been planted by French monks. The distinctive nose exudes floral notes, aromas of peaches and apricots, and hints of honeysuckle. Although the wine is dry in the mouth, barrel-aged versions acquire complexity and a creamy texture. It’s a perfect match with fish and shellfish. Producers to try include Martín Códax ($15) and Pazo de Señorans ($20). 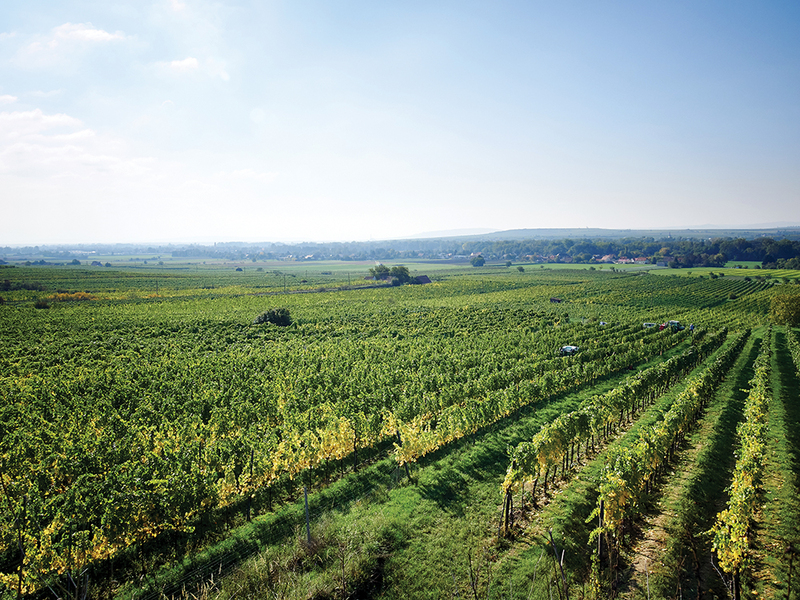 For an introduction to Grüner Veltliner, reach for a bottle of Hirsch. 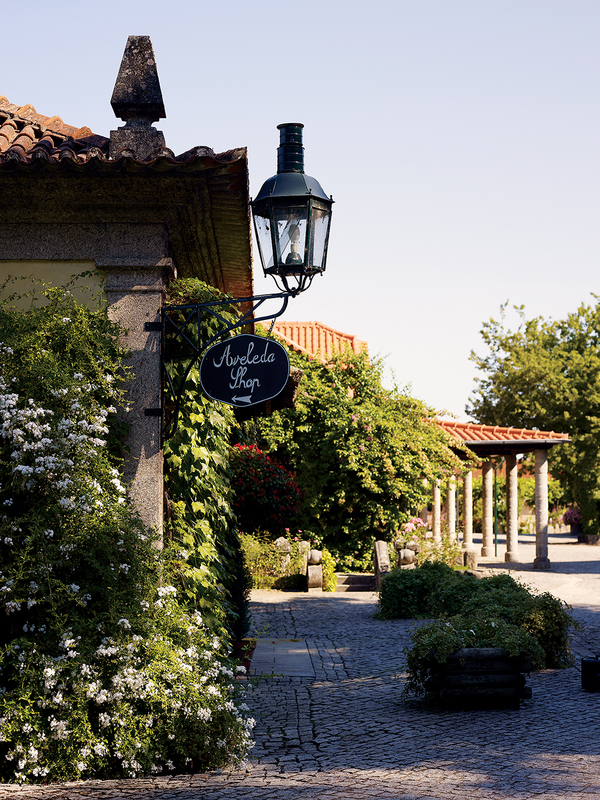 Vinho Verde: Cynics might label Vinho Verde from Portugal as Albariño’s “evil twin,” but it could be the ideal hot weather wine. It’s low in alcohol, slightly effervescent, extremely refreshing, and packed with citrus fruit and mouthwatering acidity. On top of that, stocking a refrigerator with Vinho Verde will cost less than buying a single bottle of Puligny-Montrachet. Widely distributed varieties include Broadbent Selections and Aveleda, both around $10. The very best examples, if you can find them, come from the Minho province in the north of the country, bordering on Spain’s Rias Baixas Albarino region. Located in Portugal, Aveleda makes a tasty and affordable Vihno Verde.